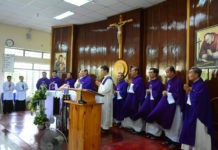 Bishop Báez expressed that “God sends His messengers to speak on His behalf without fear, even though at present this becomes a risk and also invited priests to lose their fear before a society like ours: wounded, suffering and bleeding.” Then he added that one should not be afraid of announcing and denouncing the dark forces, there is a need of Samaritan priests who know how to cry with those who cry. 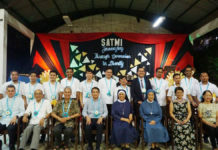 “Priesthood is not a profession, but a mission that must be lived, through an affectionate dedication to the people,” he concluded. 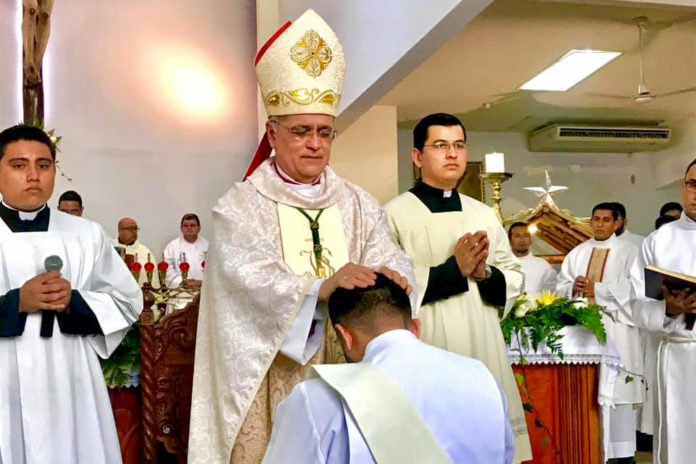 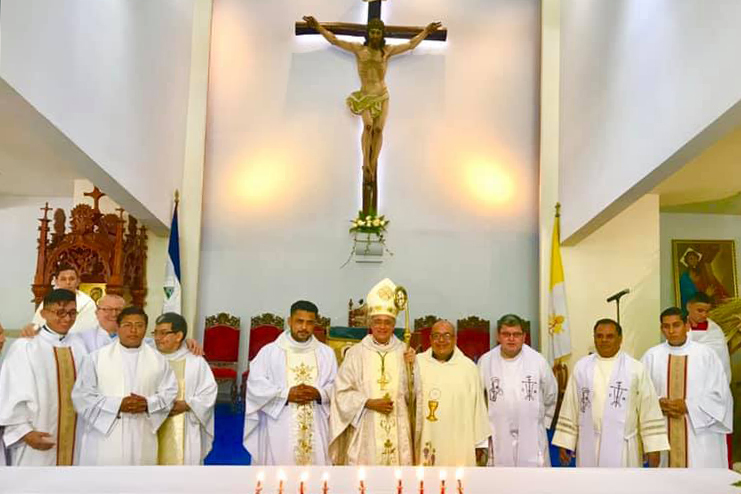 The community of Redemptorist priests of the province of Central America, Nery Méndez of Guatemala, showed all the support to the people of Nicaragua and assured that they continue to pray for peace in the country. 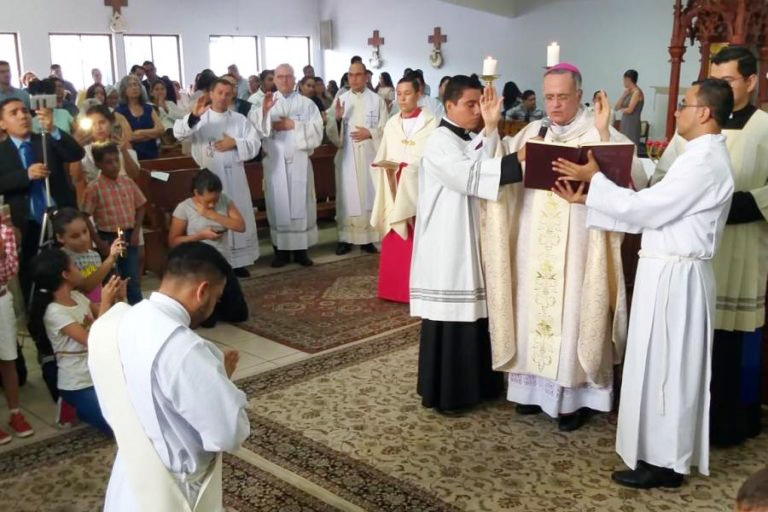 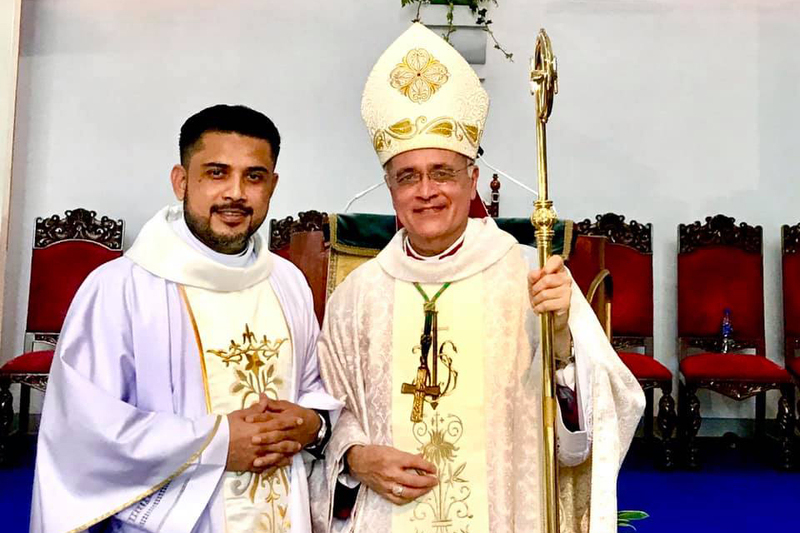 Father Róger Martínez CSsR, the parish priest of the parish of the Most Holy Redeemer, thanked everyone present for their cooperation and support in a special way thanked Monsignor Báez for his closeness to the people of Nicaragua.